The 138th episode of the Reading & Writing podcast features an interview with Dennis Palumbo, author of NIGHT TERRORS, the third Daniel Rinaldi mystery. Formerly a Hollywood screenwriter, Dennis Palumbo is now a licensed psychotherapist in private practice. 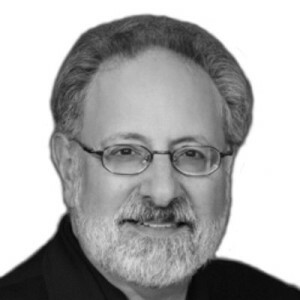 He’s the author of a mystery collection, From Crime to Crime, and his short fiction has appeared in Ellery Queen’s Mystery Magazine, The Strand, and elsewhere. 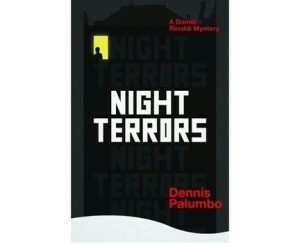 “In NIGHT TERRORS, Dennis Palumbo takes a brilliant premise and turns it into the kind of thriller most of us wish we could write. Thrills, surprises, and memorable characters. A terrific book.” Timothy Hallinan, Edgar-nominated author of the Poke Rafferty and Junior Bender thrillers.